on May 4, 2019 in only days! 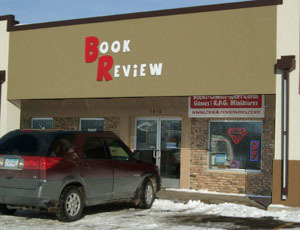 Now beginning our 33rd year in business, The Book Review is Southeastern Minnesota's leading full service comic book shop, used book store, sport card headquarters and gaming center. COMICS we carry a full line of comic books from all major publishers including DC, Marvel, Dark Horse, Image, and IDW. Check out our wide selection of graphic novels, trade paperbacks & manga. We're also your place for collector supplies, action figures, posters and more! DC Comics: Aquaman #47, Batman #69, Justice League #22, Nightwing #59, Image Comics: Little Bird #2 (Of 5) (Mature Readers), Middlewest #6 (Mature Readers), Marvel Comics: Amazing Spider-Man #19.hu, Star Wars Tie Fighter #1 (Of 5), Uncanny X-Men #16, War Of Realms #2 (Of 6) Wr, and many more! 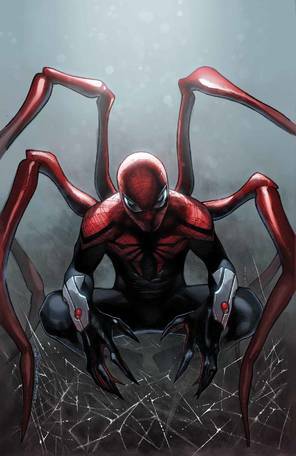 Check out our New Comics List for all the comics shipped this week and Last Week's Comics List for all the comics shipped last week. SPORT CARDS we are Rochester's leading sport card store. We handle a deep selection of cards from Topps, Upper Deck, Donruss Playoff and many others covering every major sport. We handle collector supplies, photos and complete sets too. GAMING whether your interest is Magic, Heroclix, D & D, Star Wars Miniatures or any other game, let us be your gaming headquarters. We carry boosters, gaming books, and we regularly host games in our store. Check out our Gaming and Event Calendar for upcoming events. BOOKS with thousands of previously owned half priced books in stock, there's bound to be something for every interest. Check out our sale table with many books priced at $1 or less! Have books you're willing to part with? We're always looking for titles our customers want. Take a look at our book trade policy for details. Note that we cannot accept books on Wednesdays.